Yes, fall is back-to-school season — but it’s also football season! Send your kids back to class in fun Seahawks gear, as well as athletic-inspired clothes, which are both on-trend and all-day comfy. Here are five ideas to start building their sporty style. Seattle Seahawks Klew College Navy Jogger Pants ($60 at proshop.seahawks.com). Buying clothes for your tween and teenage daughters can be asking for trouble. 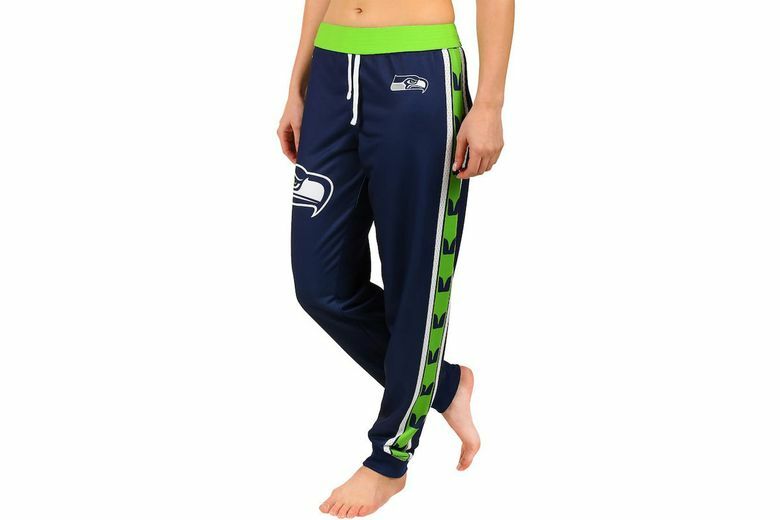 But it’s hard to go wrong with these terry-lined Seahawks-logoed joggers that will keep her comfy whether she’s in class, at a sleepover or cheering in the stands. Don’t be surprised if you suddenly become her new shopping BFF. 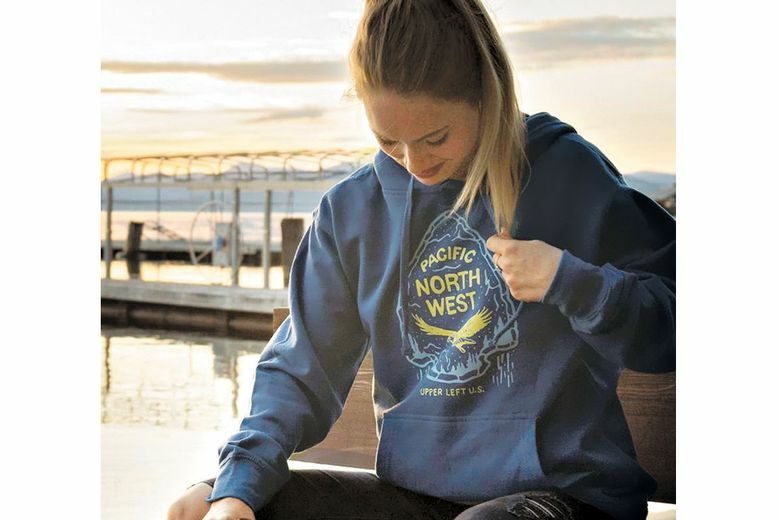 The Great PNW Dweller Hoodie ($43 at thegreatpnw.com). It’s impossible for a tween or teen to have too many hoodies. And in this unisex number out of Spokane, your kids will be able to stay cozy, look cool and express their regional pride. 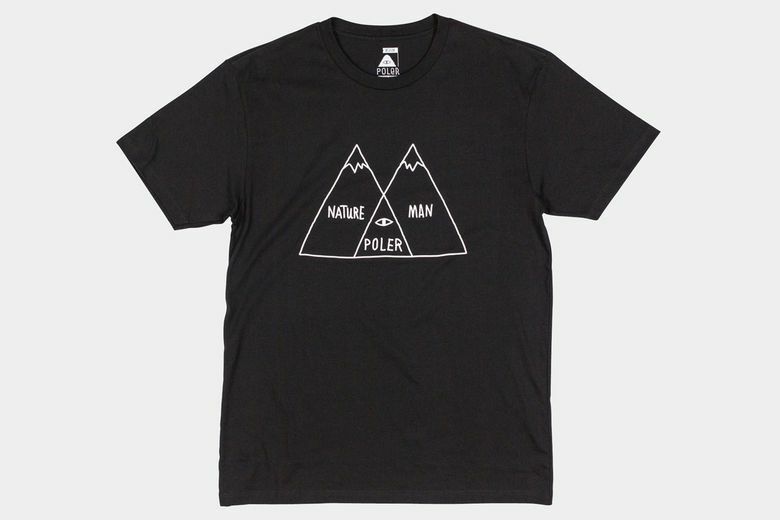 Poler Venn Diagram Tee ($20 at polerstuff.com). Making math cool? We are so in! This clever T-shirt out of Portland is a more-subtle form of the graphic tee, and pairs with any bottoms. There’s also a hoodie option (of course). Strideline Russell Wilson Face Green Socks ($20 at strideline.com). Back-to-school shopping just wouldn’t be the same without slipping new socks into the cart. 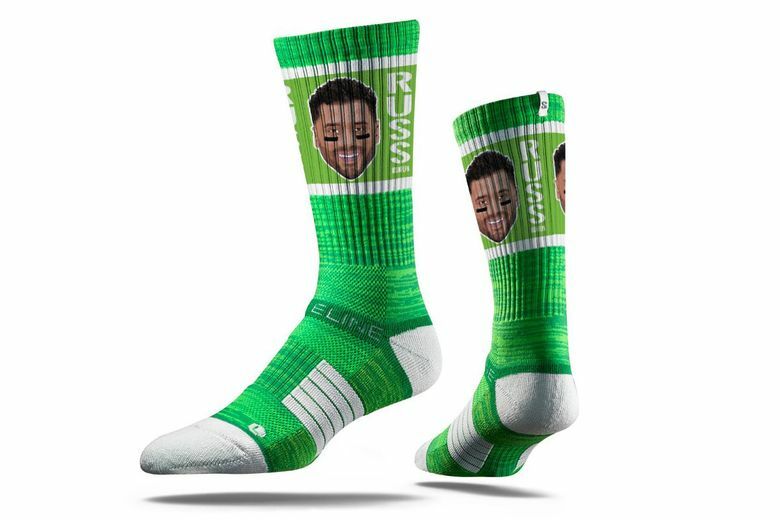 While most socks make kids groan with boredom, these locally designed styles stamped with the face of Russell Wilson (and other Seahawks) are a total touchdown. 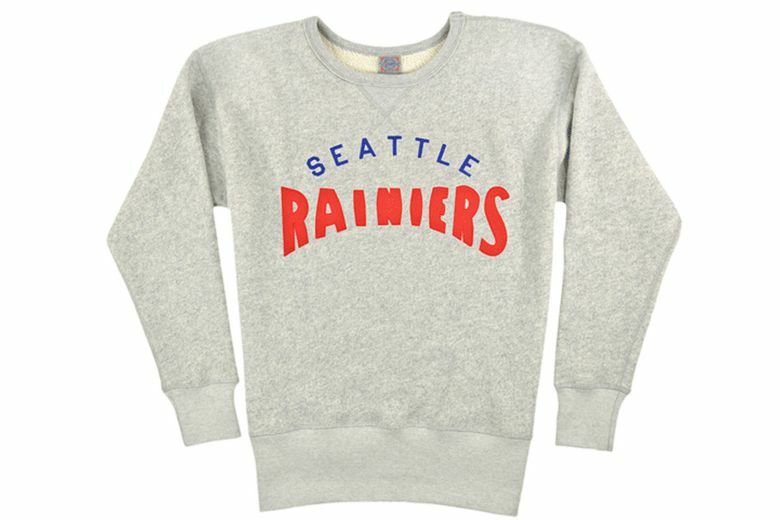 Ebbets Field Flannels Seattle Rainiers Crewneck Sweatshirt (on sale for $63 at ebbets.com). Put a different twist on fan-gear with this retro, best-selling sweatshirt from locally based Ebbets. It pays homage to the Pacific Coast League team on soft French terry-cloth fabric with sewn felt lettering and a vintage cut. And if you borrow it when your kid isn’t looking? We won’t tell.